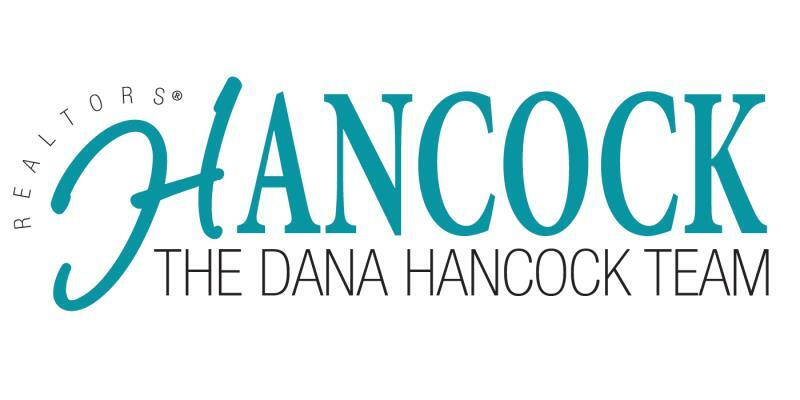 Why should you hire Dana Hancock to be your realtor? We can think of eight reasons: 1. She is very knowledgeable 2. She has a great network of connections 3. She really understands the local housing market 4. She pays close attention to details 5. She has a great attitude and is very personable. 6. She has a great work ethic. 7. She is very tenacious 8. She has a high degree of self-motivation. Dana sold our house in eight days for the appraised price. Dana is the best! Elizabeth Testa found our new home and sold our prior home. She's a knowledgable,thorough, hardworking and successful agent. I would not trust anyone else to sell my property.